If you’re in need of a great gift item or something cute for yourself, look no further than our fabulous gift gallery. With on-trend items you’re sure to find something you love. We are happy to wrap your gift purchases. 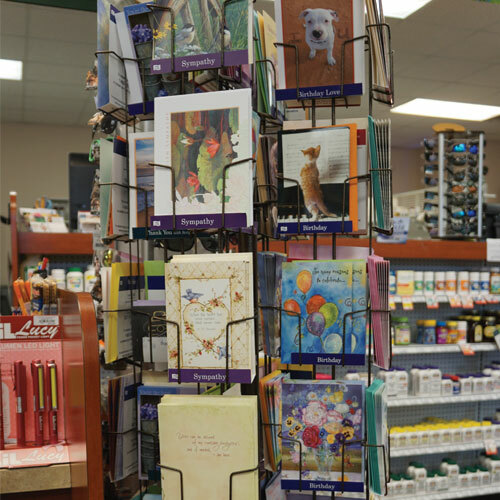 Complete your gift with a card from our large selection.